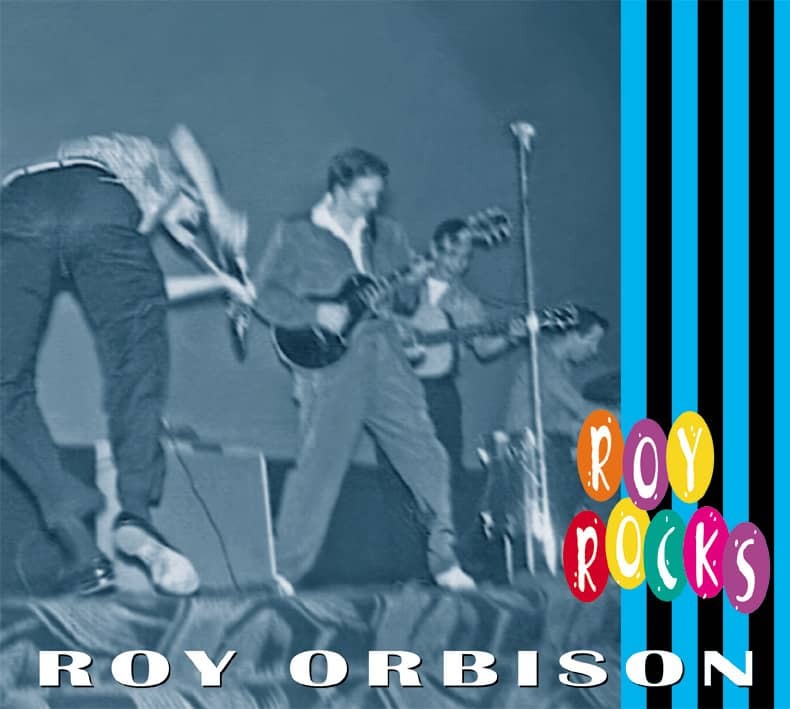 In 1960, Roy released the song 'Only The Lonely', and for the most part, every new title after that over the next four years was a success on both sides of the Atlantic. The exceptional strength of his vibrato and the divergent energy of the musical arrangements helped set the stage for his truly signifi-cant achievements. His musical style was versatile: he turned out surefire hits in several different musical categories: from the initial country/western tunes, to the rock'n roll feel of 'Oh Pretty Woman - to the romantic (and dramatic) sounds of 'Only The Lonely' and 'Crying', to the pop feel of 'Dream Baby'. 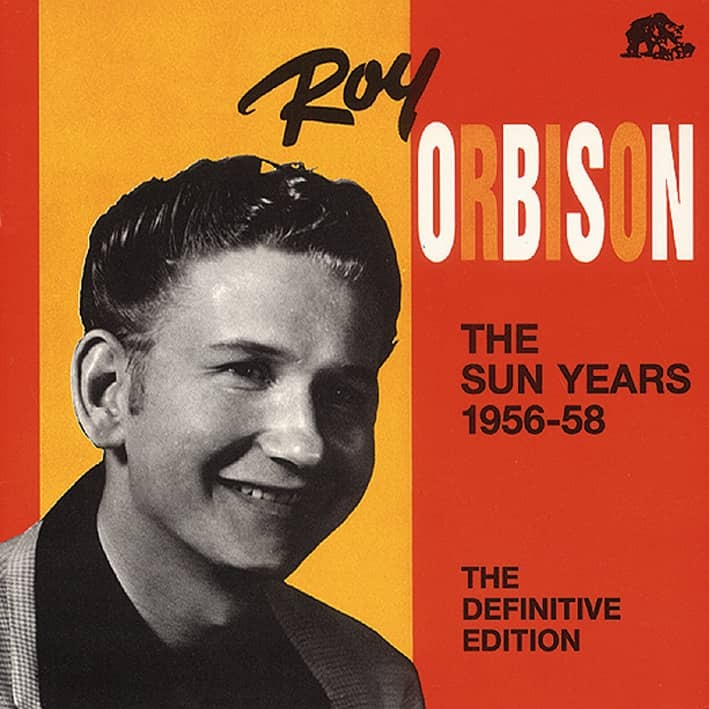 Orbison survived several family tragedies during his career, possibly accounting for the sense of authenticity and immediacy behind the sad and moody songs he became famous for. In an interview conducted shortly before his death of heart failure on December 6, 1988, Roy proudly admitted to being Elvis Presley's favourite singer. The list of superstars who have claimed to have been (or obviously were) influenced by Roy Orbison is an impressive one indeed. Linda Ronstadt and Don McLean owe a lot to his material. (Linda had a No. 3 U.S. hit with 'Blue Bayou' and Don had a top five hit with 'Crying'.) Bruce Springsteen was there for Roy's induction to the Rock And Roll Hall Of Fame in 1988. George Harrison, Bob Dylan, Tom Petty and Jeff Lynne (who, together with Orbison formed the Traveling Wilburys) were all avid fans of his. 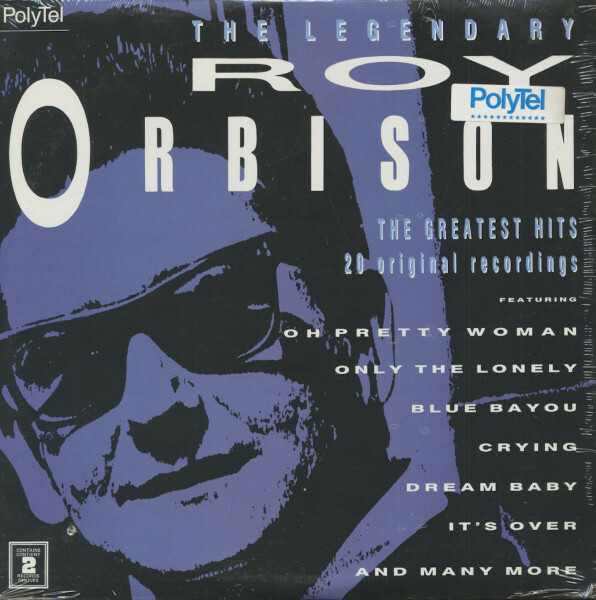 This is the definitive collection from the_rich and emotion-filled catalogue of Roy Orbison. 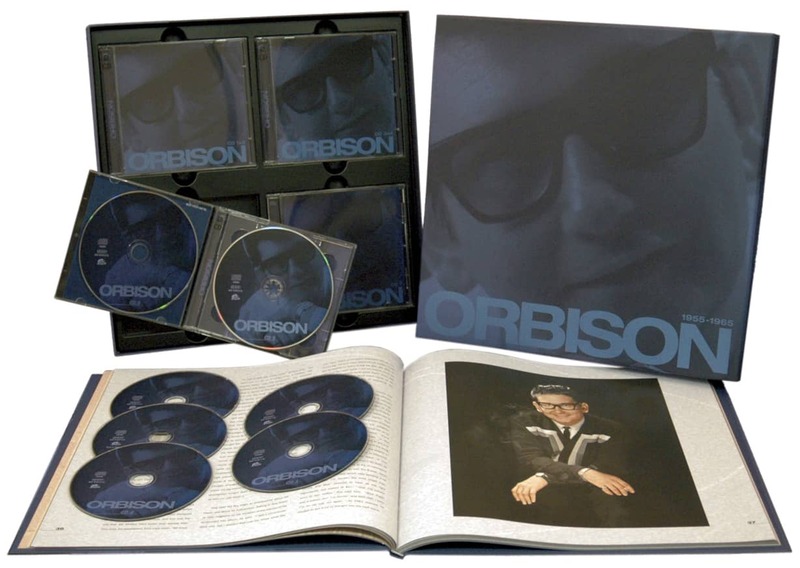 Featured are 20 original songs, 20 original recordings, by the original and Legendary Roy Orbison. 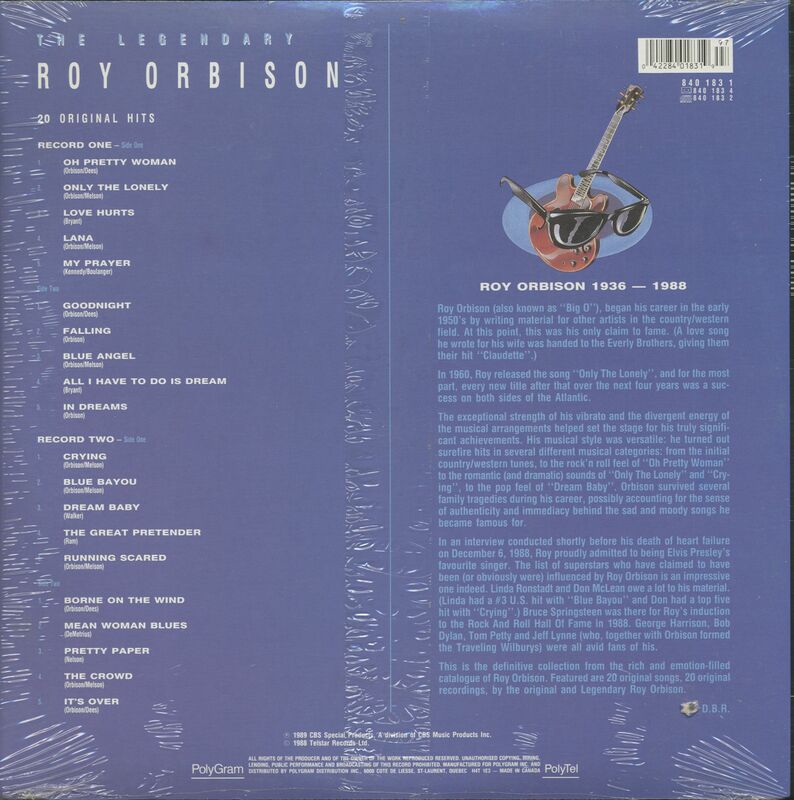 Customer evaluation for "The Legendary Roy Orbison (2-LP)"